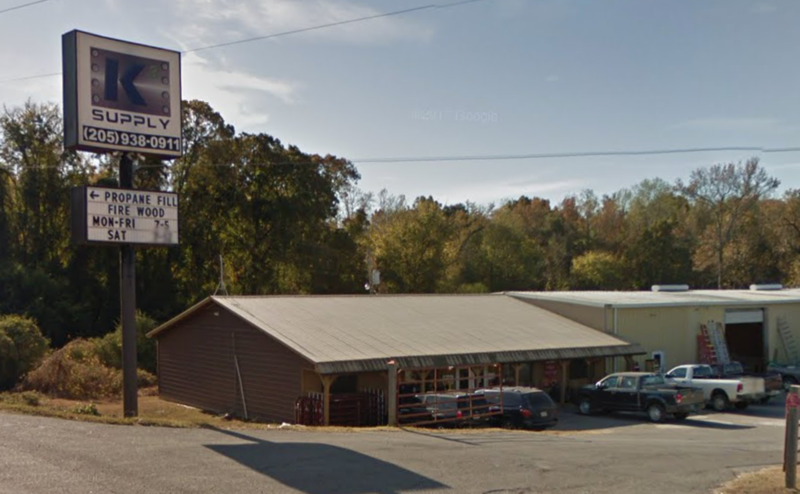 K3 Supply is an industrial supply store located in Green Pond, Alabama. We specialize in stocking power transmission belts, bearings, hydraulic hoses, hydraulic motors, and hydraulic fittings. We also stock a collection of hardware including bolts and other fasteners. We take pride in stocking the parts our customers need and we offer a delivery service. Our inventory is extensive. Please do not hesitate to contact us with any inquiries. We might surprise you!